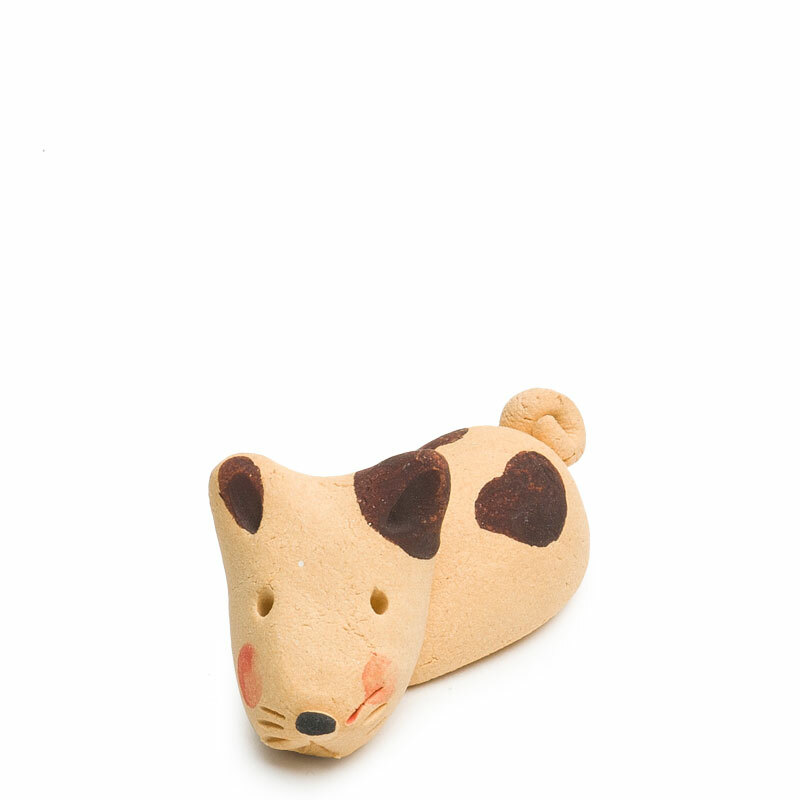 If you were not a dog person before, these little chopstick rests might change your mind... Each piece is handcrafted and cuter than the one before. 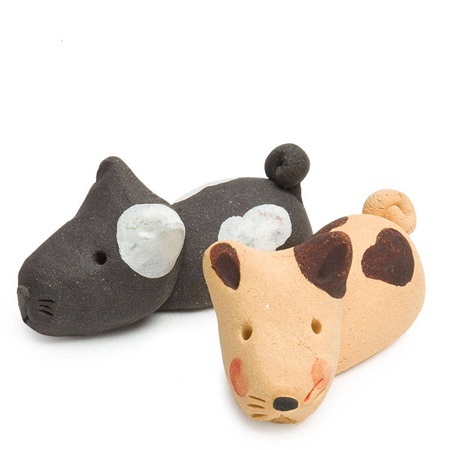 Sold in packs of 12 of the 2 assorted designs (1.5" - 1.75" long). Use them to rest your chopsticks or just for decoration. They brighten up any work space! 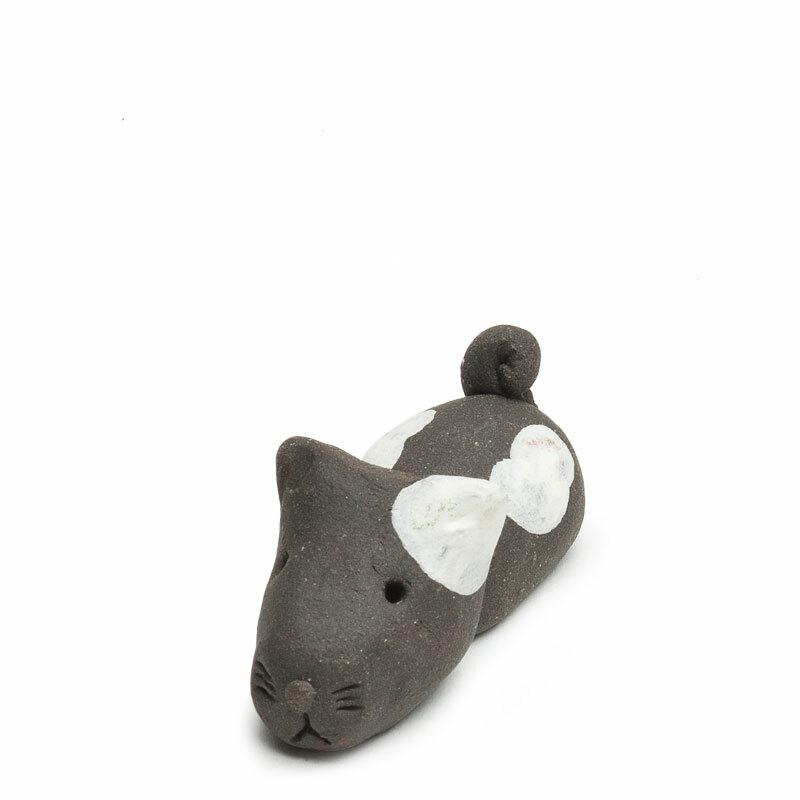 And if these weren't cute enough, try resisting the cat chopstick rests (item #3323). Handwash recommended. Made in Japan.